Apart from making phones for BlackBerry, TCL also supplies entry level and mid-range handsets to Alcatel as well. At CES 2017, Alcatel has unveiled a new smartphone named as Alcatel A3 XL. 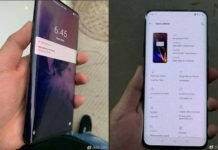 It’s actually a phablet with larger 6 inch IPS LF panel display. 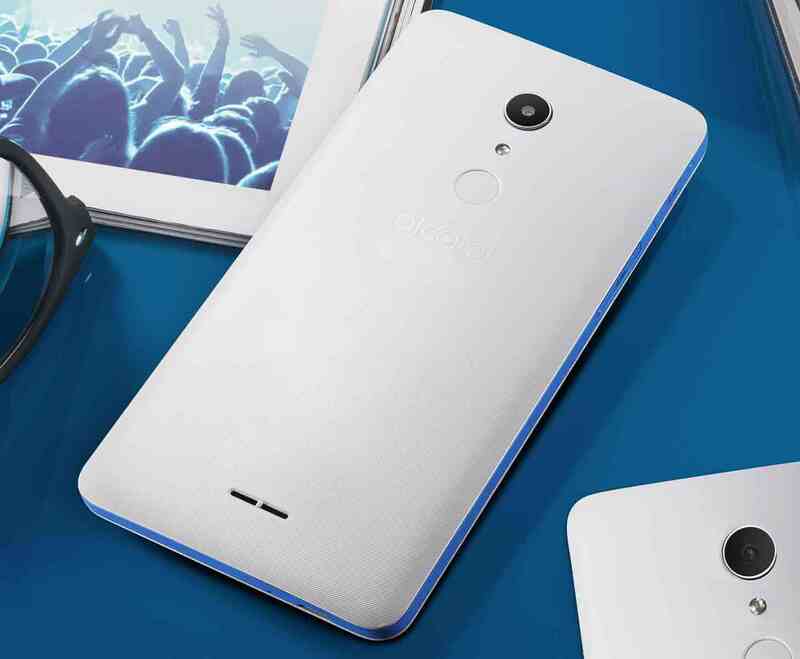 Carved out of plastic shell, the Alcatel A3 XL is an entry level phablet, infact its the first Alcatel Nougat phone. That’s clearly understood as we go through its specifications, which has Mediatek MT8735B quad core chipset and gets 1 Gigs of RAM with only 8 GB internal storage. The device includes 8 mega pixel shooter on the rear side and there is also 5 mega pixel selfie camera too. There is 3000 mAh battery on the device and it runs on Android Nougat out of box. It’s sought to compete with BLU R1 HD and other phones which are under $120 price tag. Primarily it competes with BLU R1 HD in United States. 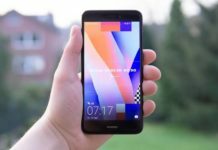 Alcatel A3 XL US Price isn’t known yet. It will be available Africa, Middle East and Europe in apart from Unites States in Q2, 2017.